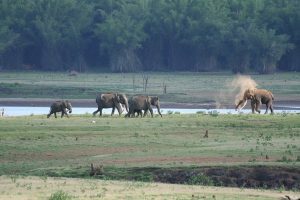 Kabini is one of the most popular wildlife destinations in Karnataka, probably because of its easy accessibility, lush green landscape surrounding a large picturesque lake, and fantastic sightings of large herds of elephants. Read here more about Kabini. Kabini is a nature buff’s heaven and Kabini is a place where you can spot Black Panther. Know more about activities and sightseeing at kabini. The Serai Resorts by the river Kabini is a wonderful place to stay. Know more about The Serai Resorts, tariff, amenities and activities. 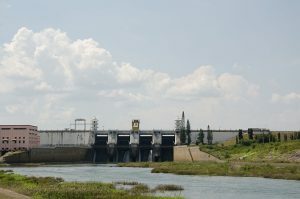 The Kabini dam is built on the River Kabini in the district of Mysore. 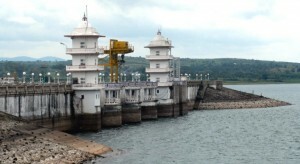 Find out more about this dam in Karnataka, resorts and site seeing options nearby.